WAM -The Beagle Has Landed! WIGHT AVIATION MUSEUM as issued this progress update. Beagle Bulldog 120 G-CCOA G-AXAH. Image courtesy of Wight Aviation Museum. You may be wondering why the Bulldog carries the registration G-AXEH which is at the Museum of Flight. A previous owner to the last one decided one side should be finished as the prototype whilst the other should be G-CCOA. One side now is beautifully stripped to Polished Stainless Steel and the other side will probably put back in its last Cranfield University colour scheme. It was a wet and windy day when the team from Wight Aviation Museum, a registered UK Charity, arrived to move the Scottish Aviation/Beagle Bulldog 120 G-CCOA from its snug home shed in Freshwater to become the first exhibit, in what is to be a new aviation museum, opening this summer at Sandown Airport. Richard Holleyman has lovingly built up an outstanding and unique aviation museum quality collection of over 500 individual exhibits. Set alongside the Bulldog fuselage there are photographs and artefacts from the first aircraft to land on the Island in 1910 piloted by Broadway Actor Robert Loraine, through the important embryonic Edwardian aviation period and into the 30’s, right up to the mid 70’s. Profiling the Avro 504, DH Rapide, Vickers Viking and the early days of flight and Sir Alan Cobham’s flying circus. The collection is illustrated with artefacts, logbooks, pictures, manuals and educational pieces showing how wooden aircraft were constructed and how rotary engines work. It tells the story of the formation of dozens of small regional airlines located all over the country that eventually became British Airways. They were formed using DH Dragon, Dragon Rapide & Spartan Cruiser aircraft to inaugurate services from and to the Island and further afield. Specifically Island related, his collection includes timetables, tickets, route maps, first day covers from Spartan Air Lines, Railway Air Services and Portsmouth, Southsea and IOW Aviation. There is also much more material from all over the country. Wight Aviation Museum [WAM] is proud to have acquired this collection for the benefit of the public. Visitors will be able to see this fantastic collection, unrivalled anywhere else in the country, housed in a unique larger shed setting inside the hangar which will incorporate and mirror the original Freshwater environment. They will be able to see, touch and read professionally made copies of the originals and a DVD will tell the stories from each section of the museum, narrated by Richard himself, so visitors will be able to hear and to see history in the making. 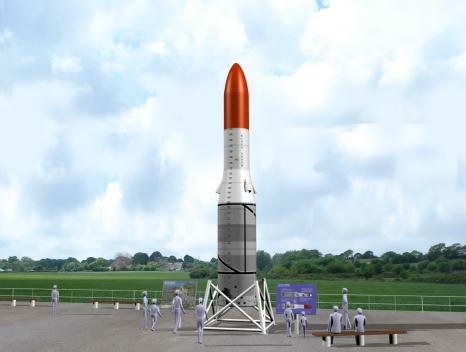 We are also delighted to announce that funding has been agreed from IFPL to support the start-up costs of the museum and to build a full size, detailed replica Black Arrow R3 Rocket. The Rocket will be an Island business community partnership project involving Aluminium Marine Consultants, Vestas, CECAMM, Biltmore Printers and GKN. Saunders Roe were at the front of rocketry design and development in the 60/70’s and the Black Arrow R3 project launched Britain’s first satellite -Prospero – into space in 1971 and it is still up there! Once the build is completed the rocket will be mounted for public display at Sandown Airport for everyone to see. 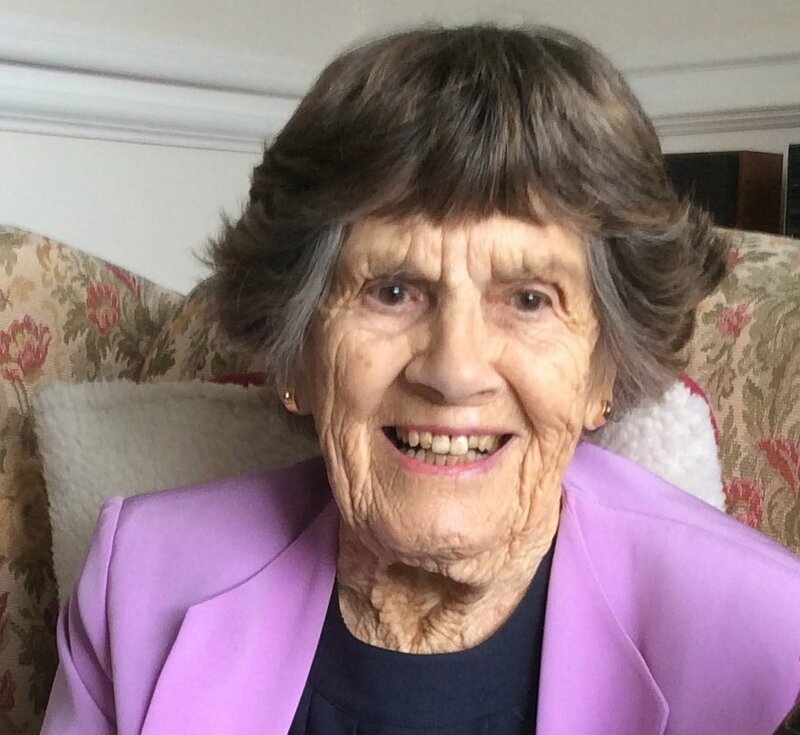 Mary Ellis at Sandown Airport. Courtesy of Melody Foreman via internet source. WAM will also be showcasing the Island rich aviation history through the people that made it happen, together with relevant artefacts. 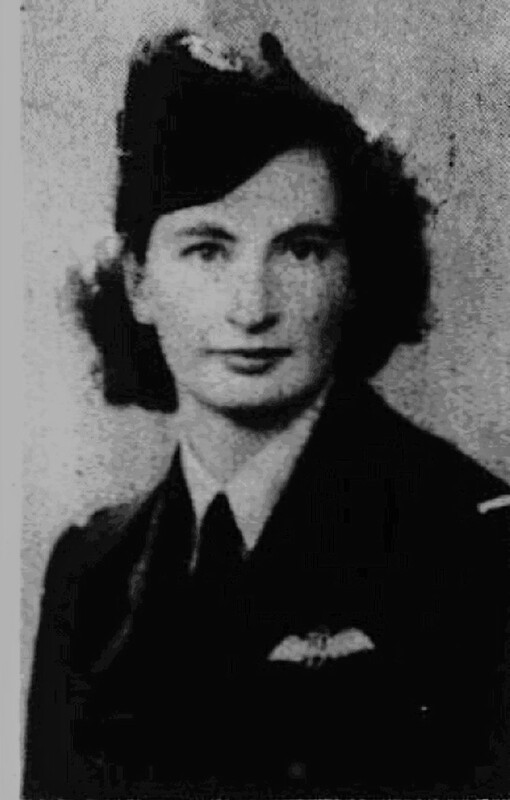 Special focus will be on our very own Island hidden heroes like ATA First Officer Mary Ellis and John Ackroyd. 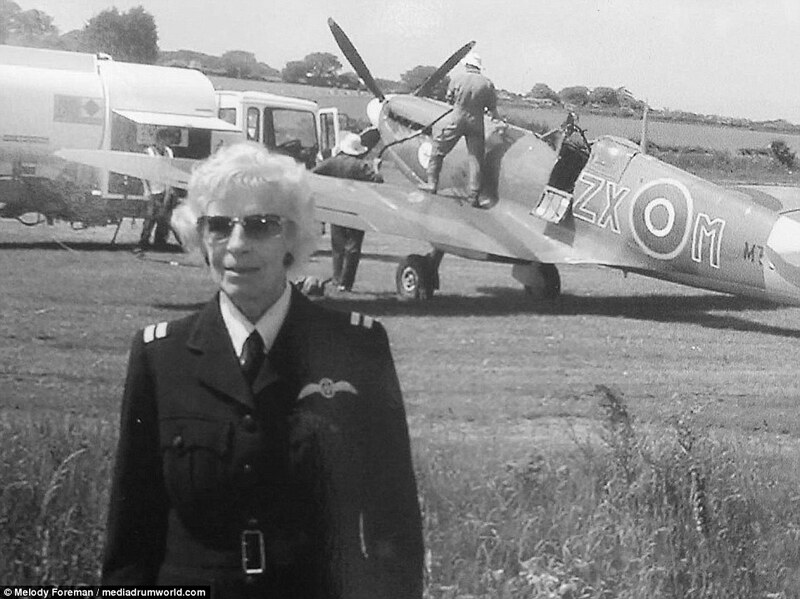 We will also be telling the story in timelines of our earlier aviation pioneers like Alliott Verdon-Roe, Harry Hawker, Tom Sopwith, Barnes Wallis, Sam Saunders, Howard Wright, Oliver Simmons, John Britten & Desmond Norman and Geoffrey Lilley so that schoolchildren can experience and connect with the aviation industry here on the Island by recognising its engineering and design excellence which continues right up to today. We are grateful for the help & advice of the Isle of Wight Steam Railway and are also partnering with Age UK Isle of Wight as part of their Men in Sheds project to build a Sandown shed based on Richard Holleyman’s woodworking workshop. There will be plenty of opportunity for volunteers to come and participate in all aspects of the museum and woodworking shop without the need to become a WAM member. 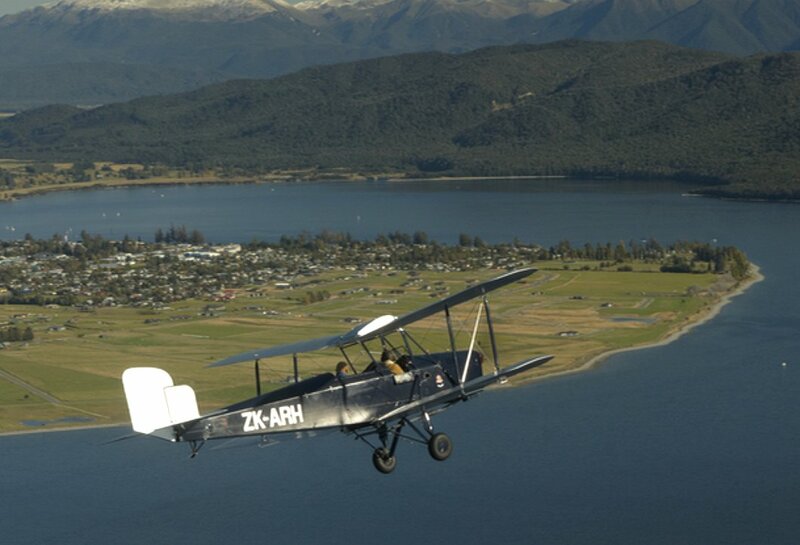 Finally, we earnestly hope that sufficient funds will eventually be found to return the airworthy Spartan 3 seater built in Somerton in 1934, back home from New Zealand to the Isle of Wight where she was built and where she belongs at the Wight Aviation Museum. We are setting up a separate fundraising page for this project which will be online soon at BT My Donate. Our ultimate plan is to eventually build a brand new museum at Sandown subject to inward investment and planning, which can display heritage aircraft like the Spartan with the world’s oldest BNAPS Britten Norman BN-2 Islander G-AVCN. 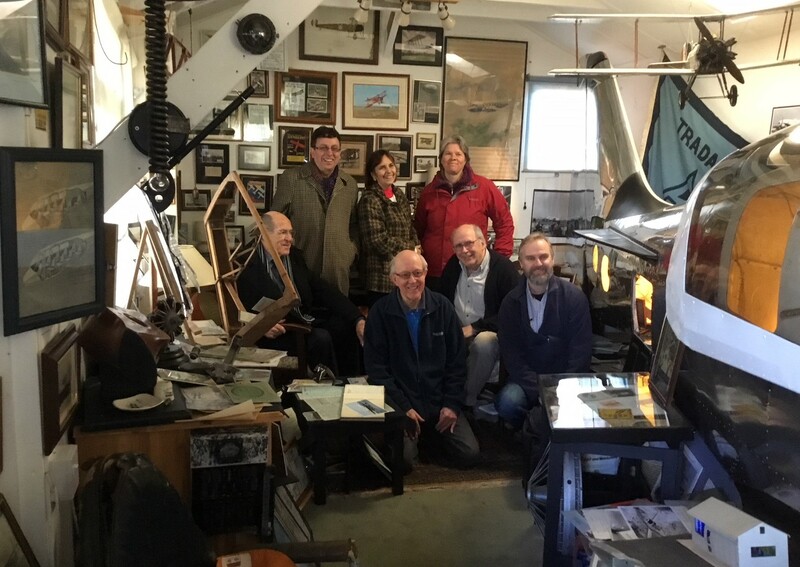 We are always on the lookout for aviation memorabilia from around the Island that might still be in sheds or attics to help illustrate our story so please contact us if you can help. 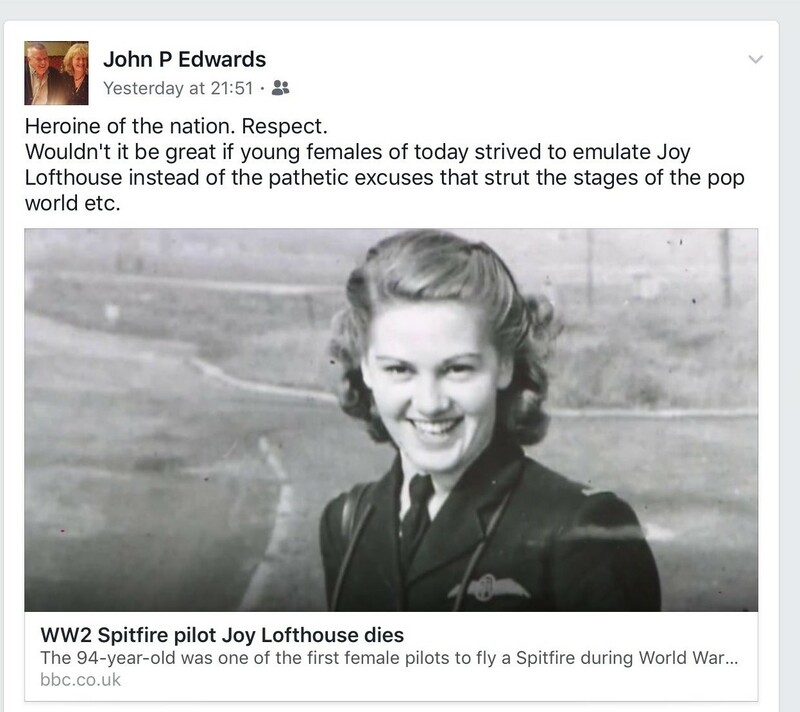 Please also take a look at our website http://www.wightaviationmuseum.co.uk where you will be able to see how to join us as a member or to make a donation at BT My Donate or alternatively you can head to our Facebook or Twitter pages. Read more about Wight Aviation Museum here.